With the thought of summer around the corner, it’s time to start thinking about your summer holiday. Is your holiday determined by what there is to do in the area? Places full of action packed adventures with lots for the family to do. 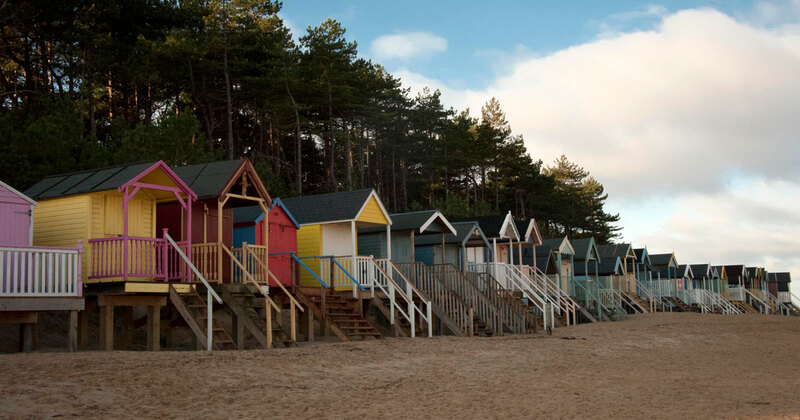 We have found the best beaches in the UK so you can have an adventure filled holiday wherever you go. Offering amazing views and neighbouring to both Lulworth Cove and Durdle Door, you can guarantee a beautiful day out. Hidden away between these two well known destinations, you can relax in Dorsets outstanding beach. 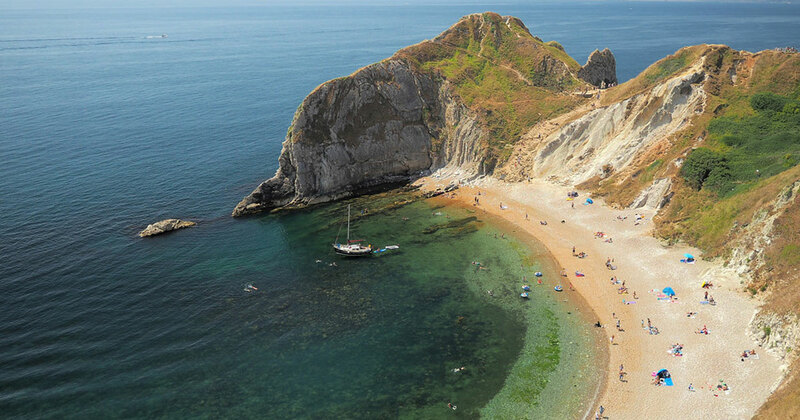 For a more adventurous outing, you can walk from lulworth Cove to Durdle Door and finish with a picnic at Man O’War Beach. From Lulworth cove it is a steep 800 metre long footpath, but from Durdle Door it is a much shorter walk. 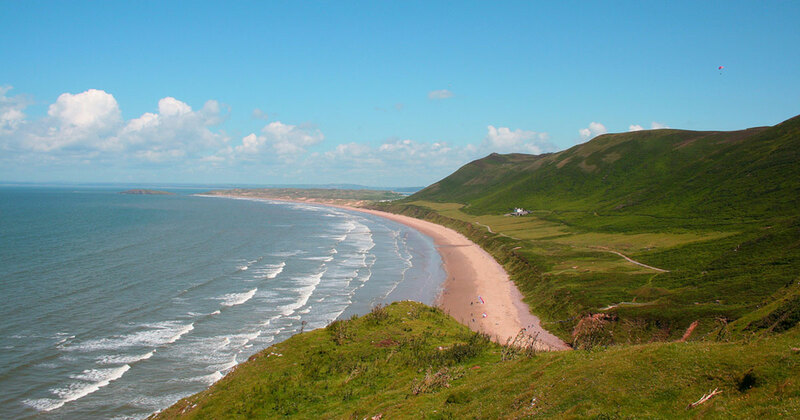 With this beautiful bay winning many awards, Rhossili is one of the gorgeous beaches to visit. The bay also offers many watersports as well as having great waves for surfing. The 3 miles of sandy shores is the perfect location for relaxing and sand castle building. This beach is always a great spot for a picnic on a hot summer’s day. 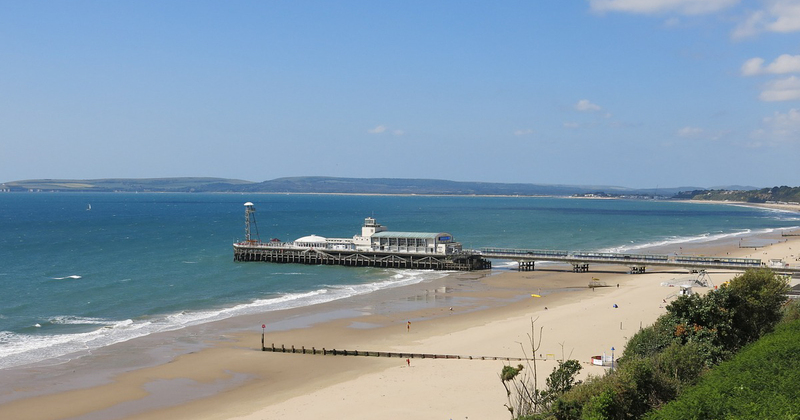 Bournemouth beach offers 11 miles of gorgeous golden sand that runs from Hengistbury Head all the way to Sandbanks. Along this beach, you can find shops, arcades, the oceanarium and a wide range of places to eat and drink. 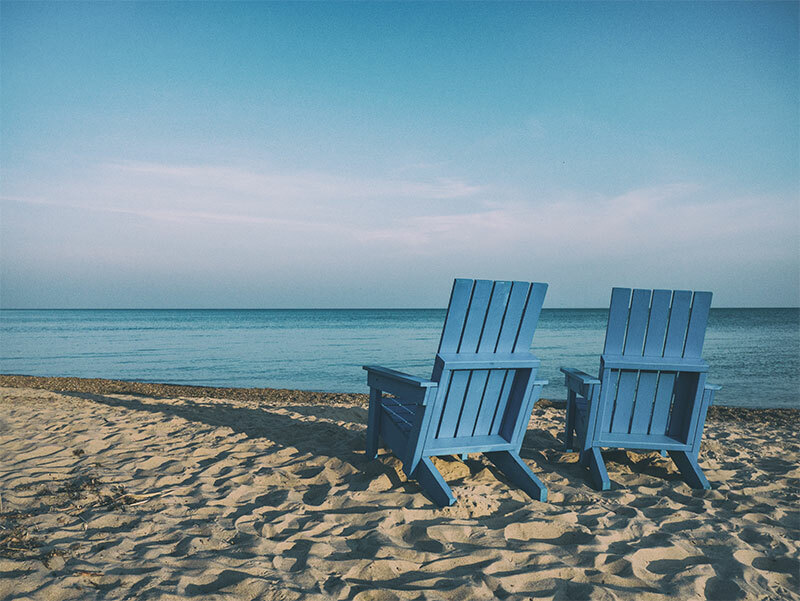 With the ability to relax on the beach, enjoy the warm glistening sea, walk along the promenade and enjoy tasty food, you can find something to do any time of the year. Perfect to fulfil an action packed holiday, this beach is perfect for surfing. 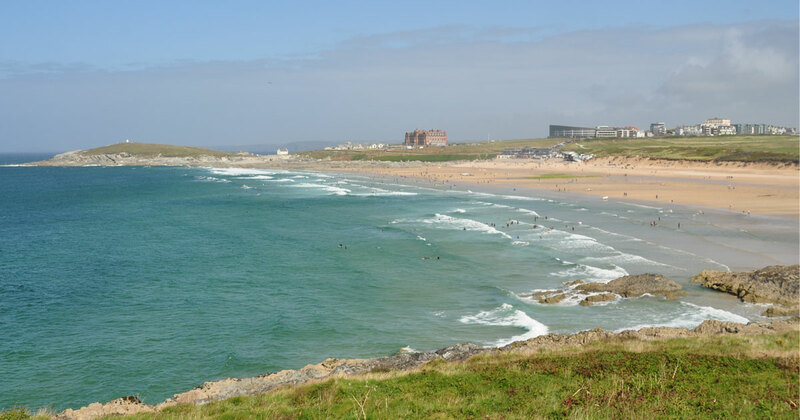 Due to the consistency of waves, Fistral Beach is thought of one of the best beaches for surfing. You can find plenty of surfing classes here for all ages as well as lot of events held throughout the year. Just behind the beach is a hub for food, drink and activities so you can make the most of your day. 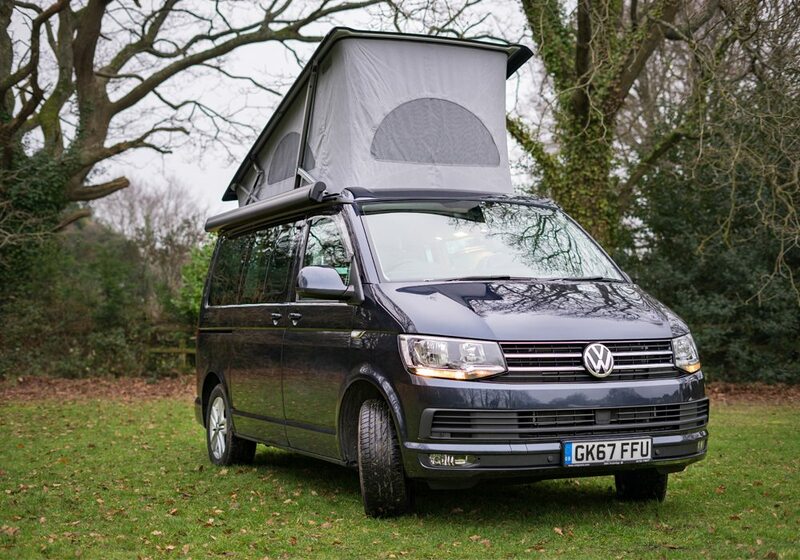 Call Campervan Hire allows you to travel and camp all in one. This makes family holidays more exciting, allowing you to go on your next adventure whenever you want. You don’t have to be limited to the attractions in your area and instead, can travel to the attractions you want to see. 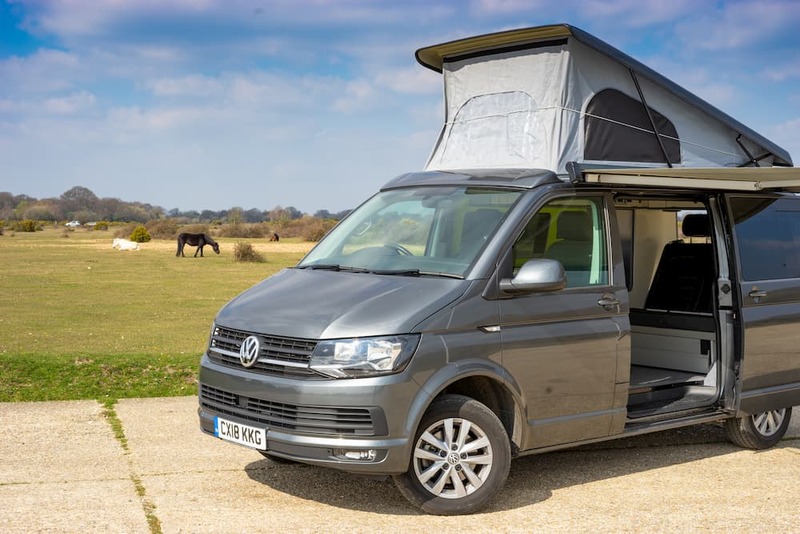 Campervans are ideal for any kind of beach holidays. 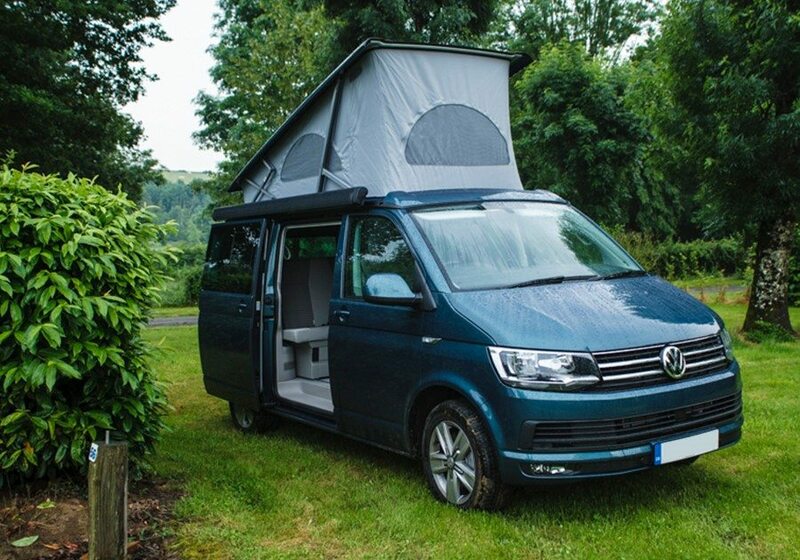 You have the ability to pack up your bikes, your surfboards or bodyboards and take them all with you. Hire starts from just £69 per day.